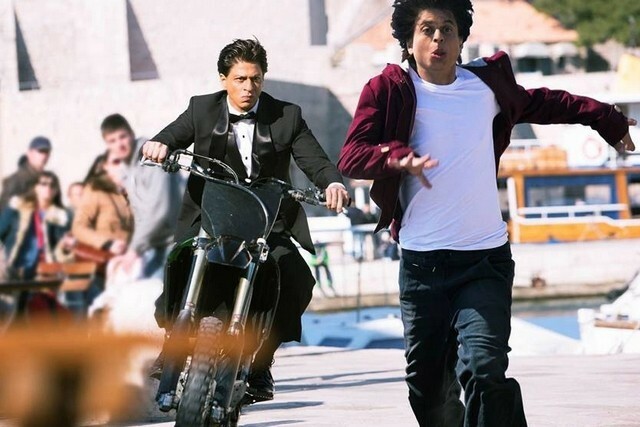 This is very exciting for the fans of Shahrukh Khan and the star himself too, that his latest offering Fan is getting positive reviews from critics as well as moviegoers across the globe. The movie has released today on 3500+ screens in India and 1100+ screens in overseas. It has taken a good start on box office as expected earlier. The positive reactions from viewers has generated a strong word of mouth about it among audience, which attracts everyone towards theater. 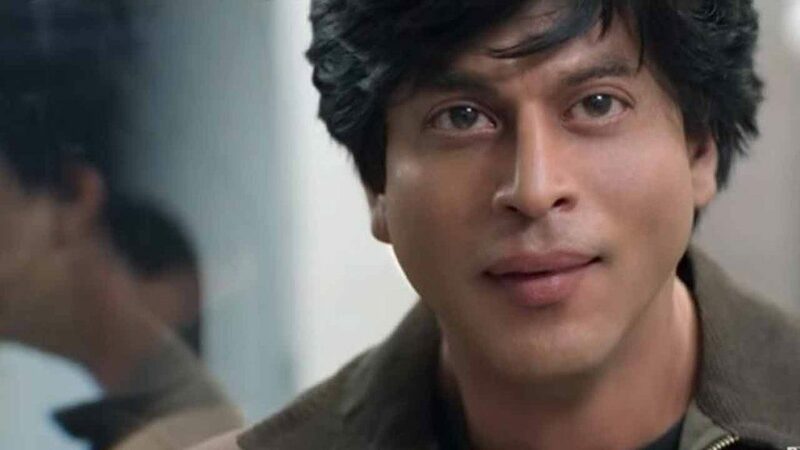 One of the biggest superstars in India, Shahrukh’s movies always perform phenomenal at box office because of his stardom and of course heavy promotions. 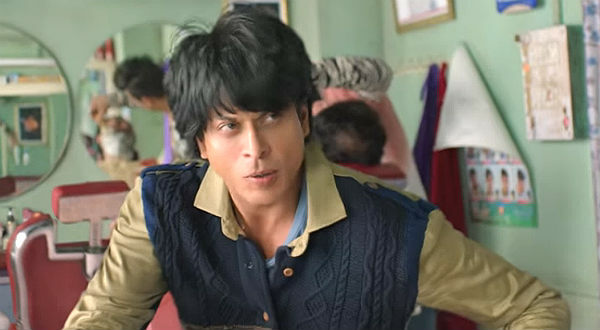 But this one is also getting audience support, so it won’t be uneasy for Fan to secured whopping amount as its opening day collection from Indian screens. Till yet, it is confirmed that SRK’s this thriller drama would register the biggest opening of the year by breaking the opening record of Akshay Kumar starrer Airlift (12.35 cr) with good difference. All the renowned critics of Bollywood have reviewed the movie with at least 3.5 stars. 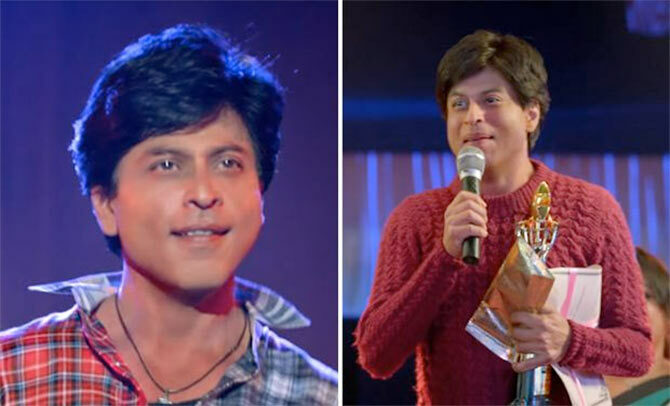 The star is being praised by everyone for playing such brilliant role as his fan ‘Gaurav’ in the movie. 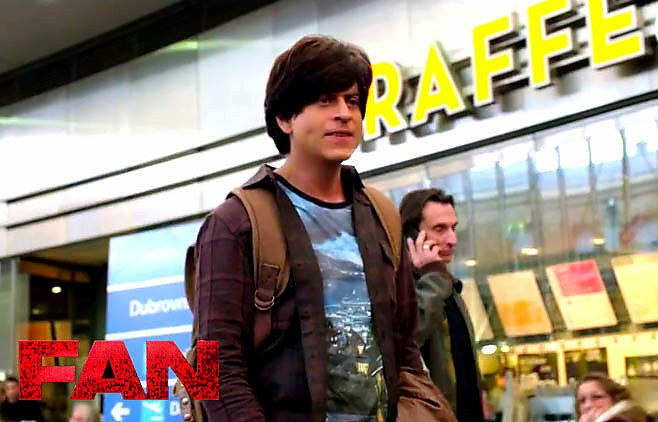 Fan has started the day with overall 45% occupancy in India and witnessing decent rise for evening shows. If everything goes well till the end of the day, then it could break the opening record of Dhoom 3 (36.22 cr) too.